Location Location Location!! 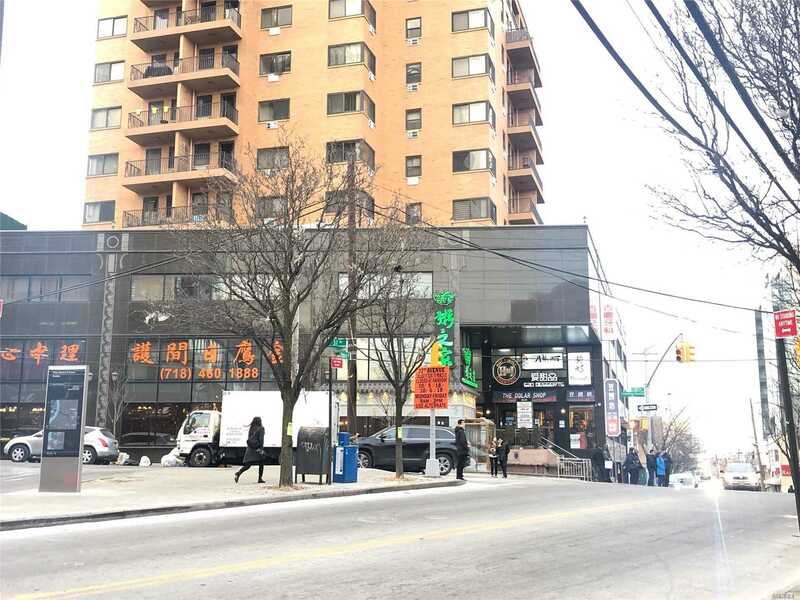 3 Year Old Professional Office Space Available For Rent In The Heart Of Flushing. Located On The 3rd Floor...The Space Has Elevator Access, Lots Of Windows, Own Private Bathroom As Well As Its Own Separate Hvac System. Only A Few Minute Walk From The 7 Train And One Block Away From Flushing Main Street.